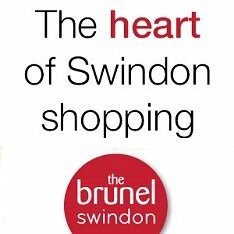 Front Page > Swindon Life > Calling All Swindon Charities! The Swindon Charity Ball has raised over £770,000 for local good causes in the last 28 years. And the Rotary Club of Swindon are now asking Swindon charities to apply for the money they hope to raise in 2017. 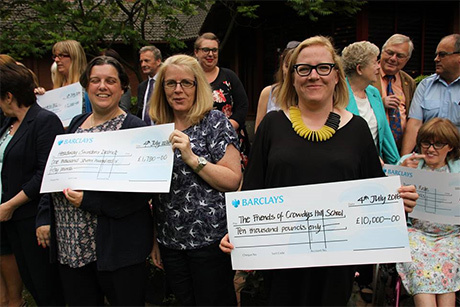 The picture below shows the cheque presentations this year when £52,000 was handed out to the likes of The Olive Tree Café, The Friends of Crowdys Hill School, Swindon Therapy Centre for MS, Headway Swindon & District, Dressability, Wessex Children's Hospice Trust, Swindon & District Samaritans, Swindon 105.5, Hometruths and Swindon Dial-A-Ride. If you're an official worthy cause in need of funds, the organisers of the charity ball would like to hear from you. Just email Sue Harding via the link below before 10 November. For more information please visit the Swindon Charity Ball website via the link below.